Dreamspace Gallery is a venue created for artists, designers and architects to showcase their idea, work and research. 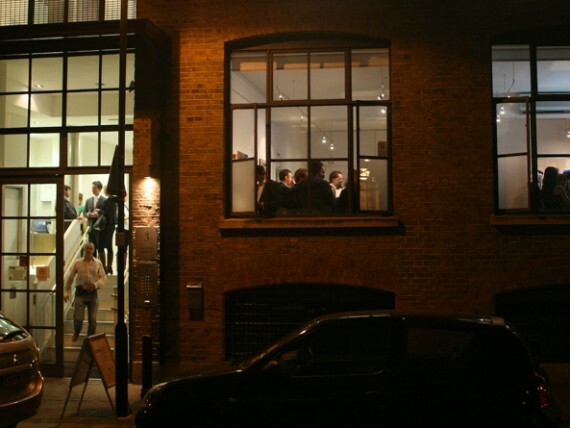 Based in the heart of London and sitting between creative studios of Clerkenwell and Shoreditch, Dreamspace exhibits events and informal educational talks from various artistic perspectives. Founded in 2007, Dreamspace is an exhibition, events and informal education space in London focused on representing current ideas, work and research in the fields of architecture, design and urbanism. 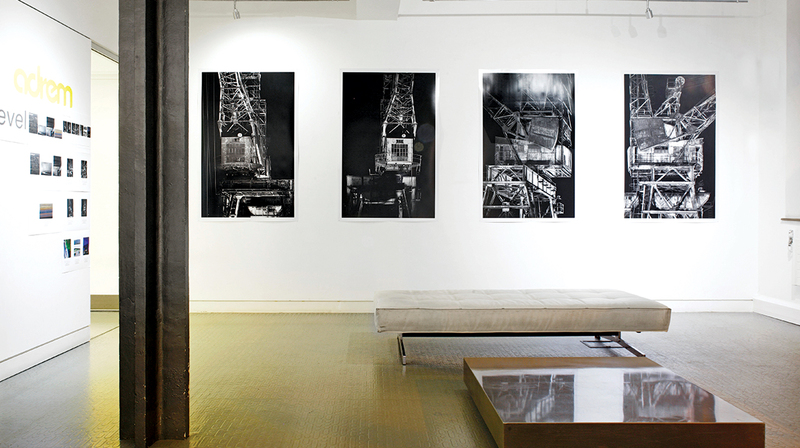 Dreamspace Gallery is an 8 minute walk from Old Street and Barbican stations. Buses: The 55 and 243 stop on Old Street, whilst the 21, 43, 76, 141, 214 and 271 stop on City Road.